Do you love and use anchor charts as much as I do? 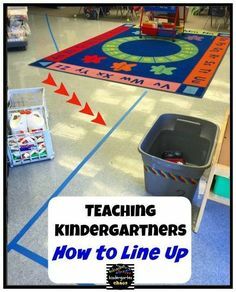 Then you are going to love these 60+ Must Make Kindergarten Anchor Charts! Why anchor charts in Kindergarten? I use anchor charts almost every day and for just about every standard and topic. 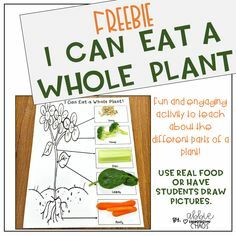 Using pictures or clip art to show your objective or practice a concept, gives the students not only a visual, but also a resource to go back and look at and revisit. Anchor charts help to ‘anchor’ the students learning. One rule I always try to follow is to always make the anchor chart in FRONT of and with my students. Sometimes I have a simple drawing or outline, but I try to never ‘introduce’ an anchor chart that I pre-made. My reasoning behind this is that it means less to the students, if I do all the work. I try to make my anchor charts as interactive as possible. Sometimes I am writing/drawing the information they are giving me, or they are actually adding to the chart themselves. (You can see examples of this in many of the pictures below.) I have been faithfully integrating and using anchor charts into my classroom for the last 4 years and it has made a huge difference in my teaching and I believe my students’ learning. Where do you put the anchor charts? So glad you asked! I have a couple focus walls in my classroom, where I hang them. You can see a post about it, here. This year I also purchased this classroom clothesline and used it to hang all of my alphabet letter anchor charts, across the room. I hung all 26 letters and I can’t believe how much my students used each and every one of the charts. They used them for spelling and for checking their sounds. This is a MUST for every classroom, along with these Sharpie Chart Markers! Do I keep every anchor chart? No. I usually only keep the themed-based ones for 1-2 weeks after we have completed the theme. All of the standards based anchor charts, I do keep. 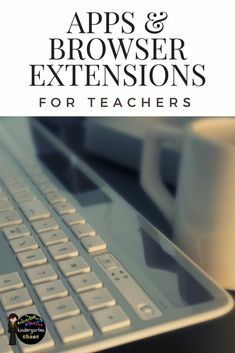 I laminate them and punch holes in the top and use book rings to hang them up on a rod in my writing center. This makes it so my students can still access the information, if they need it. Again, if you need more ideas, then head to this blog post for storage ideas. 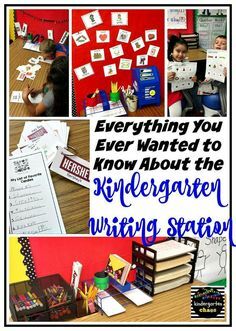 I have created this huge round-up of Kindergarten Anchor Charts that you might want to include in your routines and curriculum this next year. Most of them are ones I have made and used in my classroom, but I have added a few others and cited where they came from. Please visit the source for more information on their anchor chart. I have also organized them into general categories, for easier searching! The following anchor charts are ones we create together, the first week of school. It covers the proper and improper use of supplies in the classroom, as well as a few rules for expected behaviors. These next anchor charts fall into the literacy category and cover a wide range of skills. Together our class creates an anchor chart for each individual letter. I usually draw with a black sharpie while I am making the chart with my students. Then I go back later and color it in and add details. Update – Don’t feel confident in your drawing skills…then try using these amazing alphabet picture cards. You can use these when introducing each letter and then you can glue them onto the anchor chart. I know that there are plenty more math anchor charts, but I have only posted a few of the main ones. Feel free to send me pictures or links to the ones that you have made! We make an All About ____ Number anchor chart, for every number 0-20. Really gives them an understanding of the number and how it can look different sometimes with different fonts. These 2 addition and subtraction anchor charts are huge favorites of mine!! Every time I introduce a strategy for that skill, we add it to the anchor chart. You can read more about that here in this subtraction post! The following anchor charts are ones that go with the theme or topic we are learning about in class. Stop making boring KWL and make them interactive anchor charts!!! I use the Daily 5 model in my class, so I have included a few of the anchor charts we have made and use in my class of the rules and expectations. Well, well, well…that is a LOT of anchor charts!! I know that there are tons out there, but putting all of these together in this post took long enough! Looking for more? 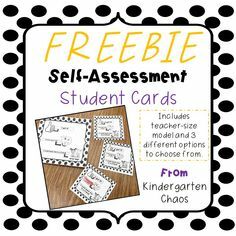 Then check out my Kinder Anchor Charts Pinterest Board !! It has ONLY anchor charts that I would consider using in my kindergarten class. Why do I say that? 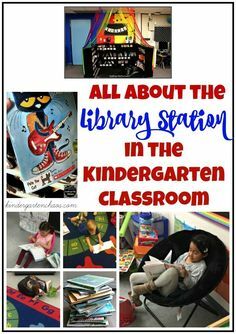 Becaus there are tons of anchor charts out there, but many are too wordy and won’t work for mostly non-reading kindergartners. We need pictures and color and interaction!! 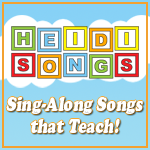 Hope you are enjoying my 31 Days of Kindergarten Series!! I use anchor charts when introducing numbers and The Daily 5. A lot of these charts stay up all year. Love all the anchor chart ideas!! I really apctapiere free, succinct, reliable data like this. You are a Great artist. I wish I could draw pictures like you . That would be my problem with anchor charts. Thank you for the great ideas! Now my brain is running wild with ideas. This is so wonderful! Thank you for sharing all of these great ideas. This is my third year in K and I think some of your charts will really help me help my class. Yay! Glad I could be a help! Amazing !! I will be back in Kindergarten after teaching Pre-K for5 years. I am excited, but nervous and want to make this an incredible year for my students. Thank you for the Anchor Charts- well done, colorful, relevant…. Thank you,Thank you, Thank you…. You are wonderful! Thank you so much for sharing your anchor charts! ❤️❤️ Love them! I love all your ideas. Thank you for sharing. Wonderful ideas. Thanks so much. I think I have a very busy summer ahead. 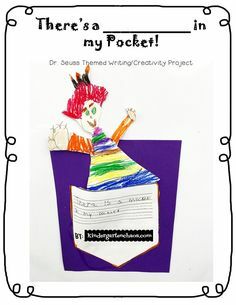 Is the writing between the lines page available blank, I love that page and it would really help while introducing letters. I created that on a piece of poster board and poster board markers. It’s large, so all the students can see during a whole-group lesson. Are you wanting like a regular 8.5×11 sheet with blank writing lines? Thank you! These are going to be so helpful!!! Yay! Thank you for stopping by and leaving your comment! I think I am going to cry 😭 you have given me so many ideas and relief of stress of being a new teacher! Awesome! So happy to hear. Thank you for taking the time to leave a comment! 🙂 Have a wonderful first year! Where is the best place to get chart paper? What’s a good price? Seems like I’ll be using a ton of it! Thank you so much for these ideas! Great ideas! So excited to use them!! Great ideas!!! How long do you keep the anchor charts up in the classroom. My space is limited.